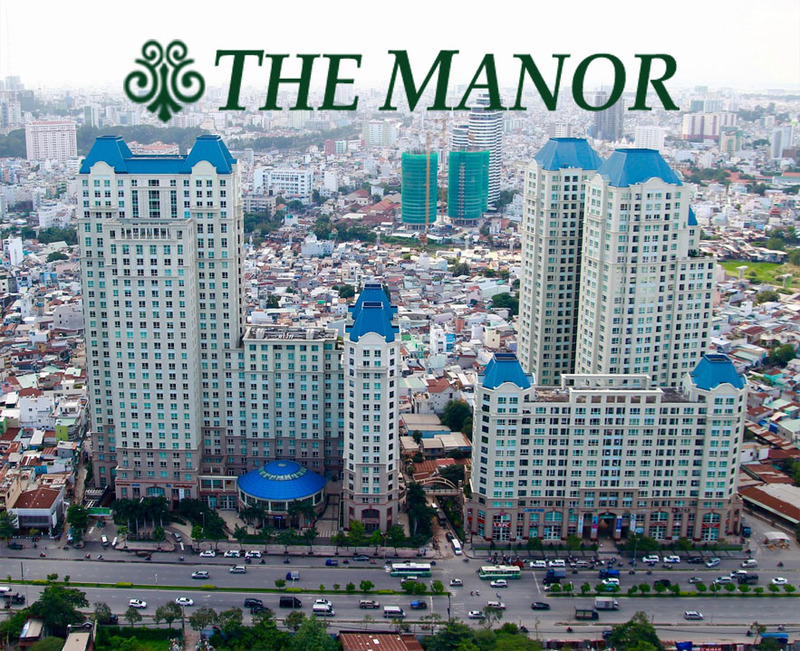 The Vinhomes Central Park apartment in Binh Thanh District is considered "the best place to live in Ho Chi Minh City". 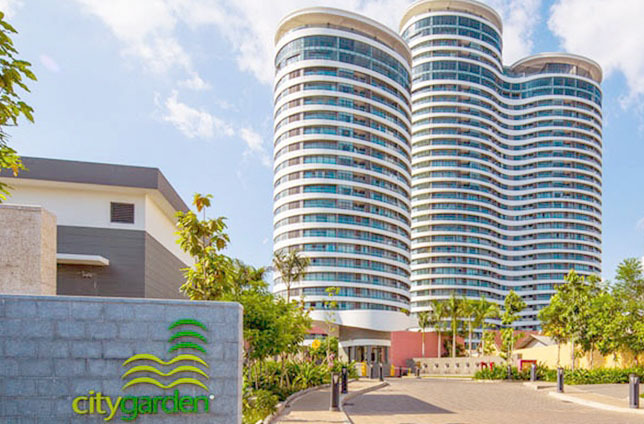 In there, you can experience the most modern and elegant space with the luxurious and high-class lifestyle. 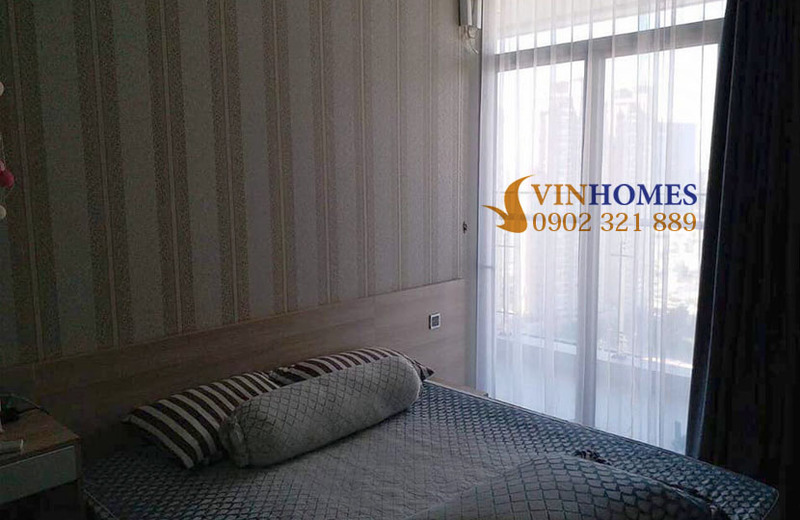 In addition, all apartments of Vinhomes Central Park are equipped with large glass windows, spacious balcony and opening space design that will create a wonderful view and make the Vinhomes Central Park apartments are more spacious and cooler. 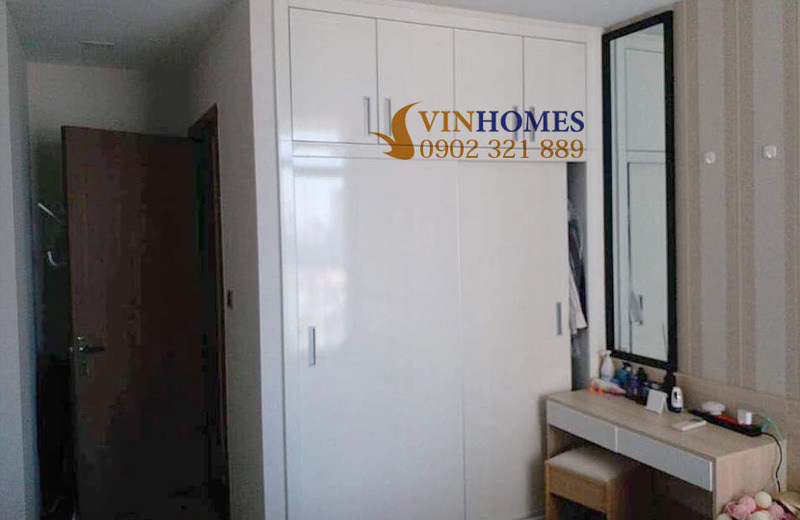 On the other hand, Vinhomes Central Park apartment is located on the bank of the Saigon river with convenient transportation. It only takes less than 5 minutes to drive to the city center by taxi. 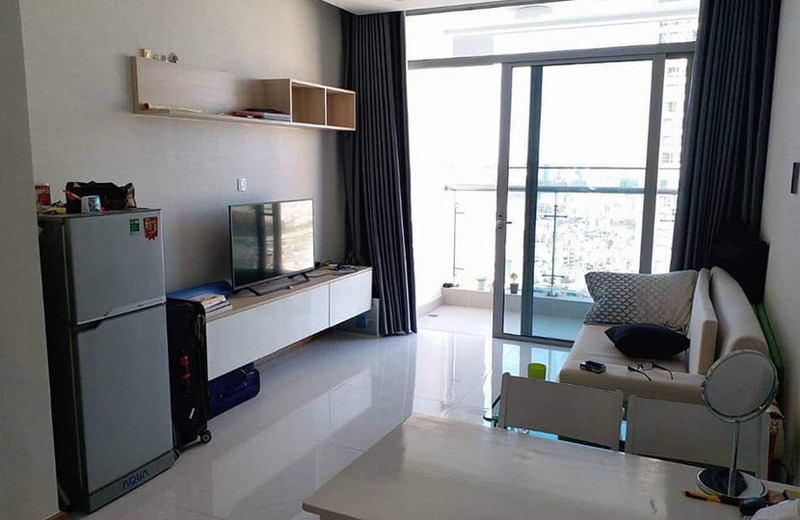 At the present, Vinhomes Central Park apartment attracts many foreign experts, high intellectual people, cadres, ... to live and work here creating a civilized community. 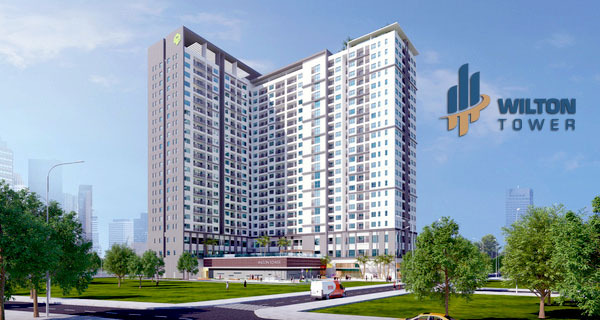 We are offering the Vinhomes Central Park 1-bedroom apartment for sale with total area of 54 sqm on the 12th floor of Park 6 building. This 1-bedroom apartment is fully equipped with modern and luxurious furniture. The wall is painted with antifouling paint and heat-resistant paint and the main color is bright-white. 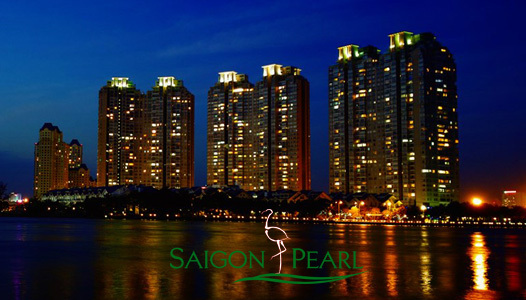 Not only that, from Vinhomes Central Park apartment, you can also enjoy pure atmosphere from the romantic Saigon river and contemplate the breathtaking view of The Villas. 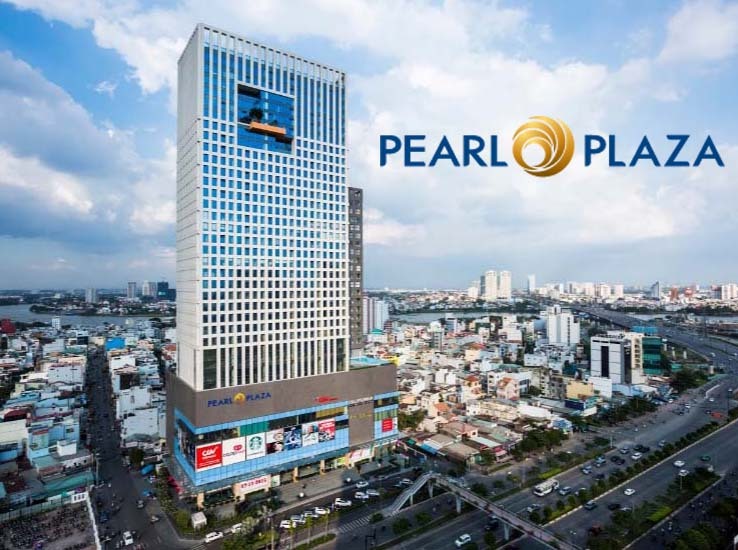 The sale price of this 1-bedroom Vinhomes Central Park apartment is only 3.2 billion VND. 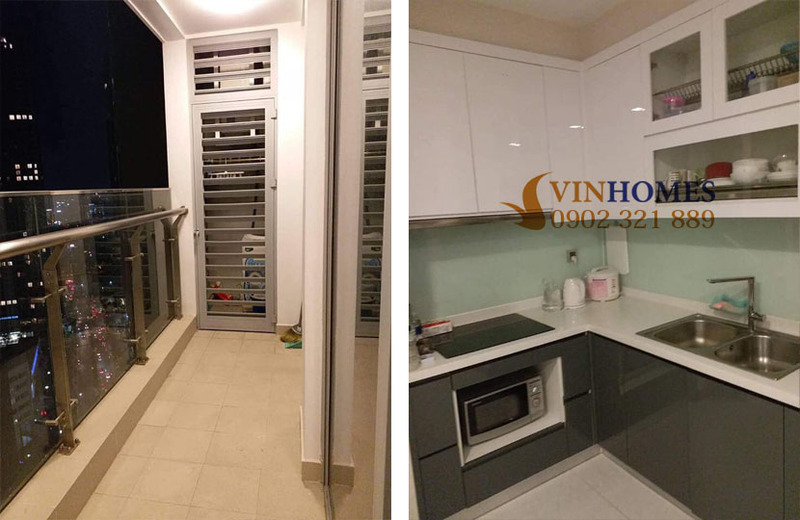 Not only the 1-bedroom apartment is a great choice to live, Vinhomes Central Park condominium also has other apartments such as 2-4 bedroom, shophouse, penthouse, ... will ensure to meet all your requirements. Don’t hesitate to contact us for further detailed informations and specific consultation. Our leading experts in the field of real estate will be ready anytime to serve you with all sincerity.